Best location in town to spend summer of 2019. 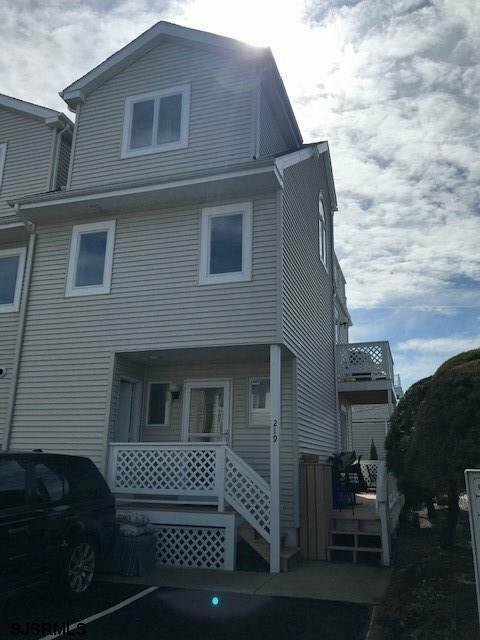 This 3BD/2.5 BA town home has multiple decks to enjoy bay breezes. There will be new appliances installed prior to summer and many other upgrades. Walk to all of the finest restaurants in town. 36th Avenue beach is only a couple block away from tennis courts, playground and bathrooms.